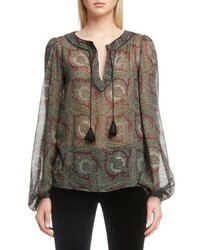 Saint Laurent Paisley Peasant Top $1,750 Free US shipping AND returns! Saint Laurent Tie Neck Sheer Blouse $2,190 Free US shipping AND returns! 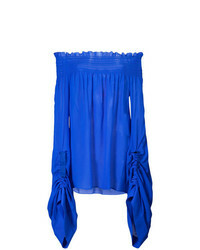 Saint Laurent Med Satin Blouse $990 Free US shipping AND returns! 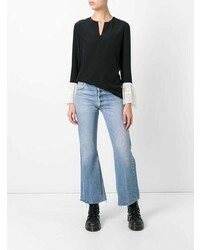 Saint Laurent Off The Shoulder Blouse $1,159 $1,449 Free US Shipping! 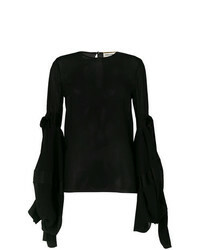 Saint Laurent Oversized Sleeves Smocked Top $893 $1,786 Free US Shipping! 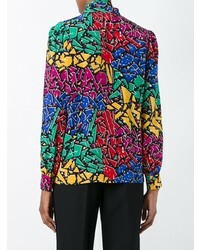 Saint Laurent 80s Graffiti Print Shirt $811 $1,621 Free US Shipping! Saint Laurent Contrasting Bell Sleeve Blouse $781 $1,562 Free US Shipping! 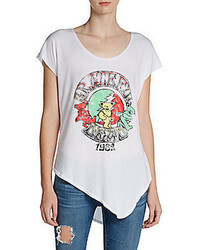 Saint Laurent Satin Scarf Blouse $802 $1,337 Free US Shipping! 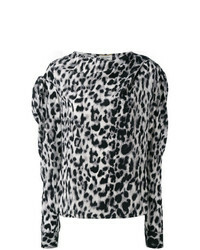 Saint Laurent Leopard Print Top $724 $1,449 Free US Shipping! 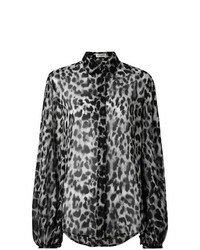 Saint Laurent Leopard Print Blouse $778 $1,112 Free US Shipping! 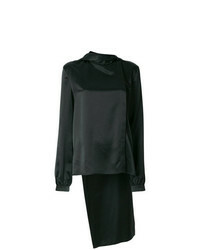 Saint Laurent Oversized Sliding Sleeves Blouse $1,455 $2,910 Free US Shipping! 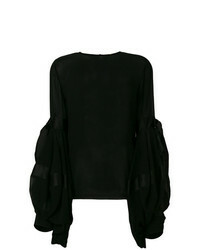 Saint Laurent Semi Sheer Oversized Sleeves Blouse $1,455 $2,910 Free US Shipping!